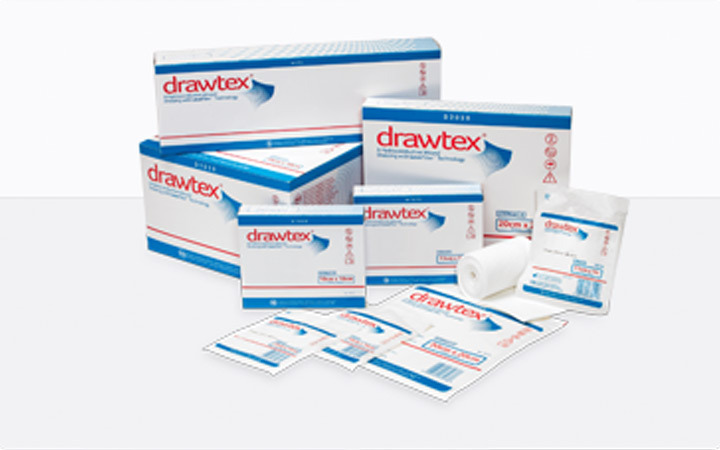 Easily cut and shape Drawtex® into a sacral shape, spiral shape, stoma shape or drain shape as required. 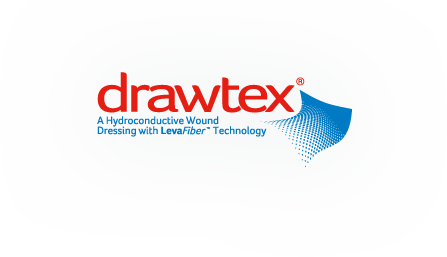 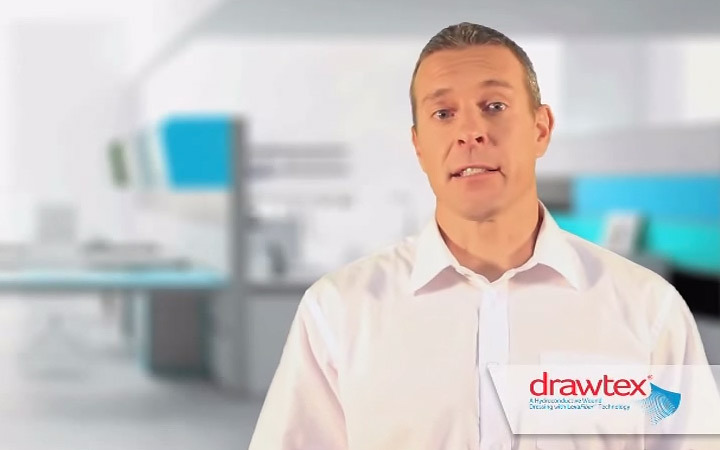 Drawtex® is versatile in its use. 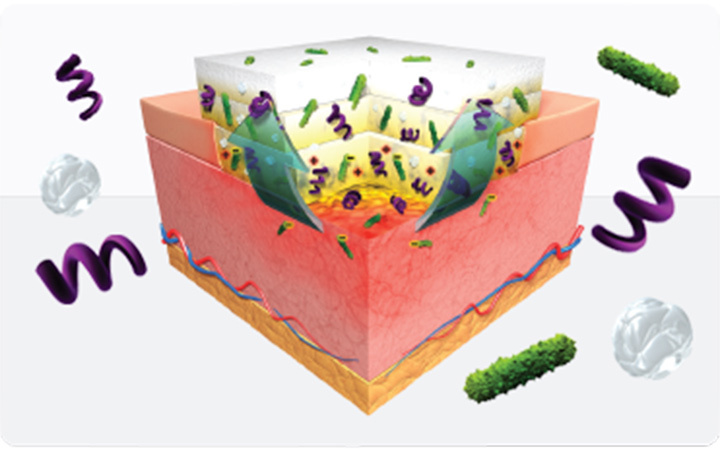 It is indicated for wounds with moderate to high levels of exudate, whether chronic wounds or more acute wounds such as burns and complex surgical wounds.